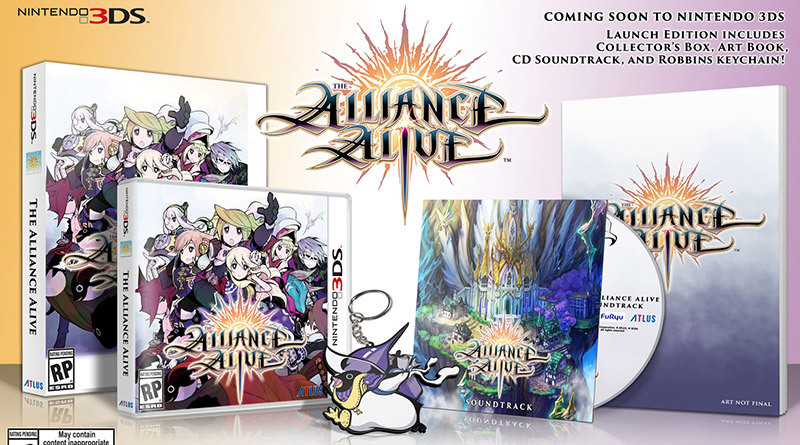 Atlus has revealed a launch edition for the upcoming The Alliance Alive for Nintendo 3DS. Additionally, Atlus has released the first character trailer that introduces Azura, Galil, and Renzo who are fighting together against the evil daemons that have taken over the world. The Alliance Alive will be released for Nintendo 3DS in the west in early 2018. The game will come out physically and digitally in the Americas, and will be available digitally in Europe.